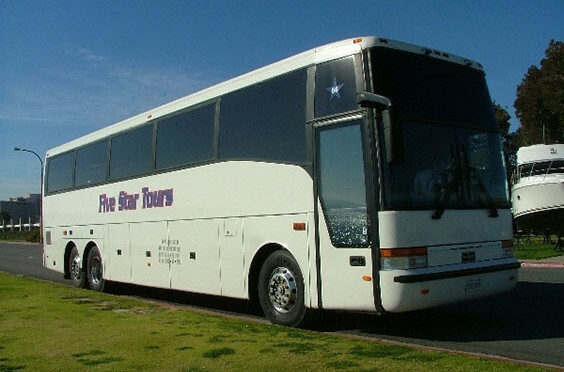 Getting Around San Diego By Rental Car, Limousine, Airport Shuttle, Taxi & More! Posted December 30th, 2013 by Barry Berndes & filed under Transportation. Posted June 12th, 2009 by Barry Berndes & filed under Attractions, Attractions in Downtown, Gaslamp Quarter, Transportation. Posted April 23rd, 2009 by Barry Berndes & filed under Transportation.